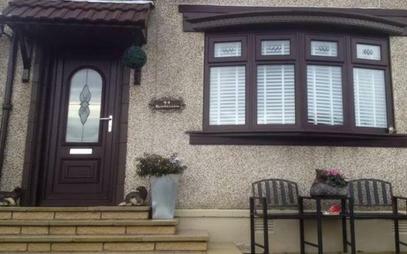 UPVC Discount Doors in Glasgow is a family run business supplying Composite Doors and UPVC front and back doors. 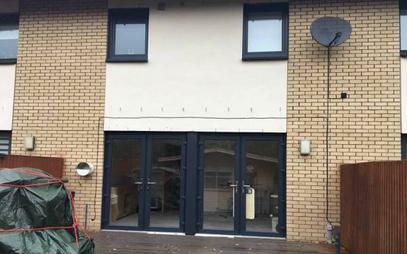 UPVC Discount Doors in Glasgow are suppliers of modern windows which are high quality, affordable and expertly manufactured. All our UPVC Doors and Windows are available in made to measure, crafted from quality materials and installed by our professional highly experienced tradesmen and fitting teams. UPVC Discount Doors in Glasgow can supply single windows, full houses and quality front and back doors all at affordable prices. 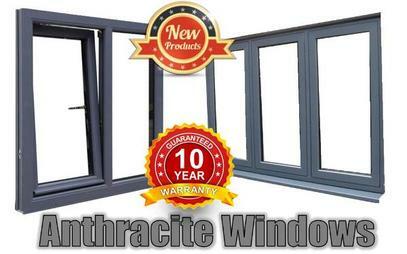 All our windows are A Rated and come with a 10 year warranty. 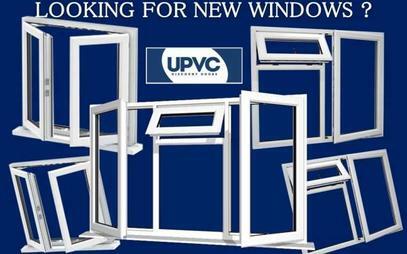 Call us or visit our website for information on all out Doors and Windows available from our premises in Glasgow. Composite Doors consist of a wide range of high quality, expertly crafted and secure front doors in a range of styles and colours. Composite Doors are low maintenance, weatherproof and have a longer life. 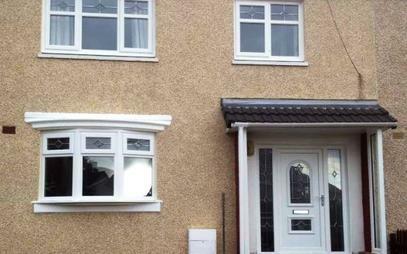 Composite Doors are also weighted to match the weight of a wooden front door. 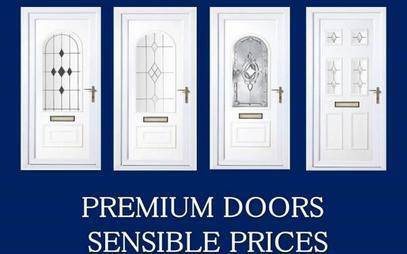 We are proud to introduce our excellent range of internal UPVC doors. Built from quality materials our doors are made to measure, meaning no need for packing out, adjusting or rebuilding the existing door frames. Casement windows feature a beautifully slim design for increased light, their super appearance means they blend seamlessly with any property, complementing existing aesthetics. 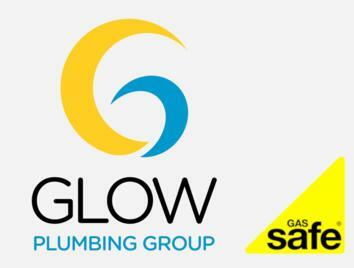 We have many options available, and are always happy to discuss your requirements and ideas. 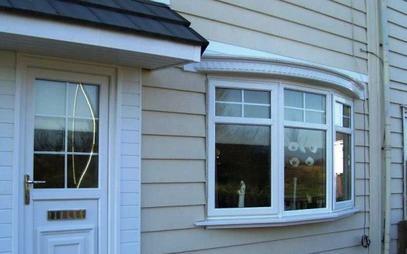 We can supply windows and doors to you only, you can arrange fitting by someone else. We bring our expertise and reliable, professional service directly to our clients. 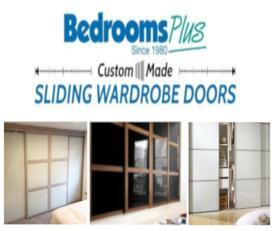 Distance is no object to us as we ensure that doors installed are of the highest quality workmanship on every occasion. 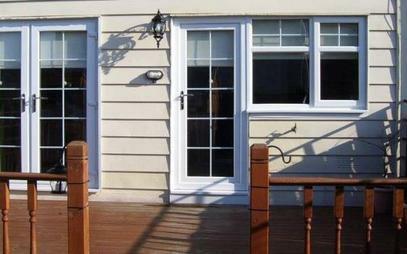 We manufacture all our doors and windows to cut costs. Our range of made to measure windows are made with the best quality materials, fully fabricated from start to finish in our factory, and made the old fashioned way. 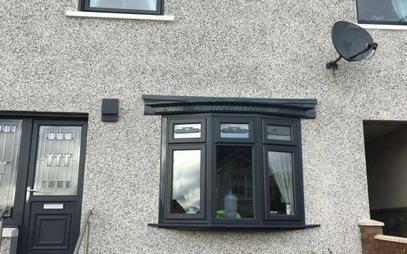 All our windows are "A" Rated and with our unique glass you will notice the difference in your home straight away saving you a fortune in heating costs. 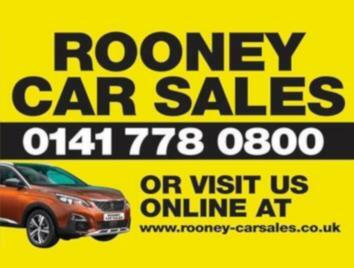 Ask about our current offers or check our website. 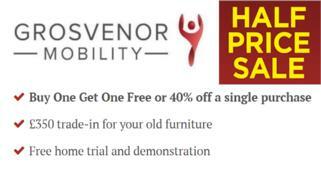 Our offers include FREE Installation, FREE Survey, Fiinishings, Handles, 10 Year Warranty.